To obtain long hair isn’t cushy task. But don’t give up dream, you just need to make some endeavor. 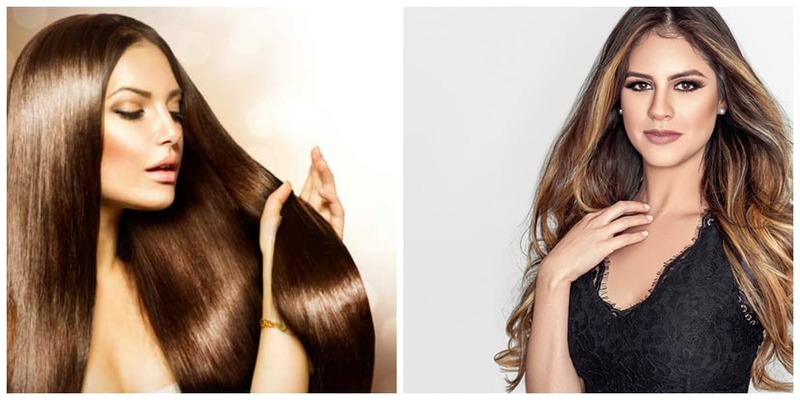 We will give you some effective hair growth tips, following which, you will grow desired hair length. 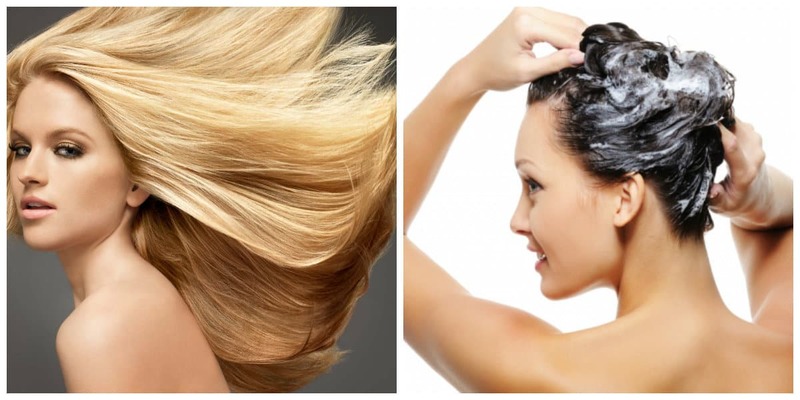 Follow our hair growth tips and obtain healthy hair. You need to start from end. Or rather, from ends: we go to hairdresser and we cut off 1 cm without regret. Dry, marked tips slacken hair growth. 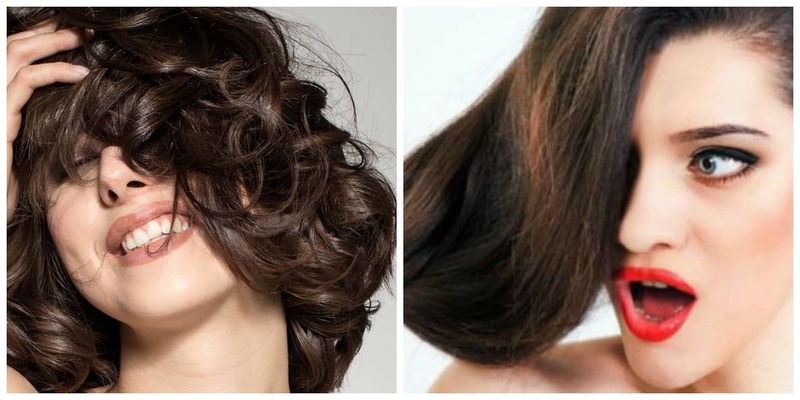 Friction of hair leads to fact that it begins to break off. So, for preservation of hair, it’s necessary to competently select sparing daily hairstyles. 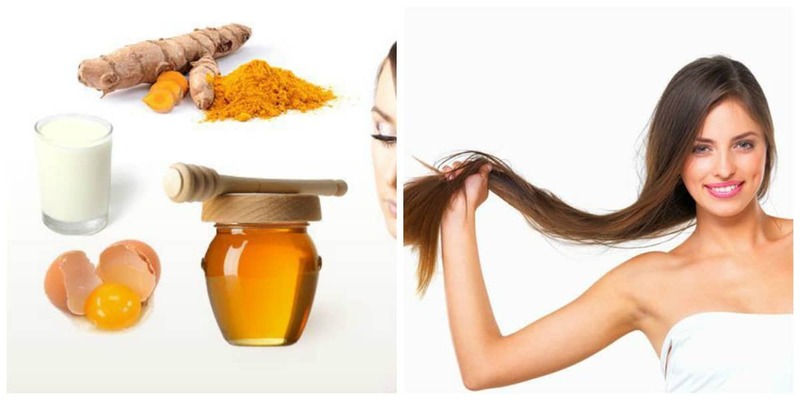 Thus, beams, pigtails, ponytails will be much safer for healthy hair than hot styling. Treat your hair conservatively. Thus, carefully, without hurrying, comb strands. 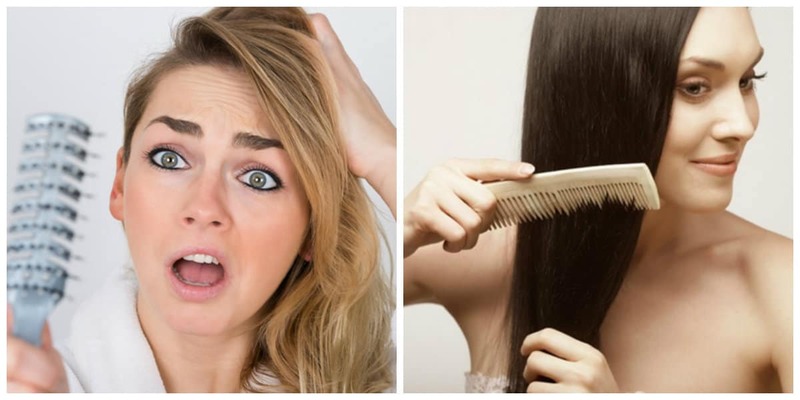 Also, don’t comb in a hurry, hair cuticle can be damaged, hair root becomes feeble. Comb must be made of natural materials (bristle, horn, tree). Avoid shampoos and balms that provoke dryness and irritation of head (having in SLS or ALES). Give up cosmetic products from mass market: it contains many harmful substances. Use good organic cosmetics or wash head in efficacious modes: masks with egg yolk, mustard, and others. Also, avoid influence of heat on hair. 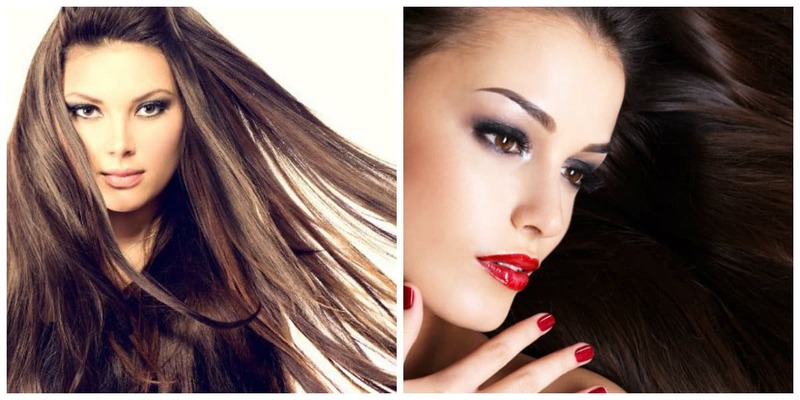 Hair dryer and forceps must go into oblivion, harmful effects of temperature are treated very long. Watch for moisturizing hair ends. 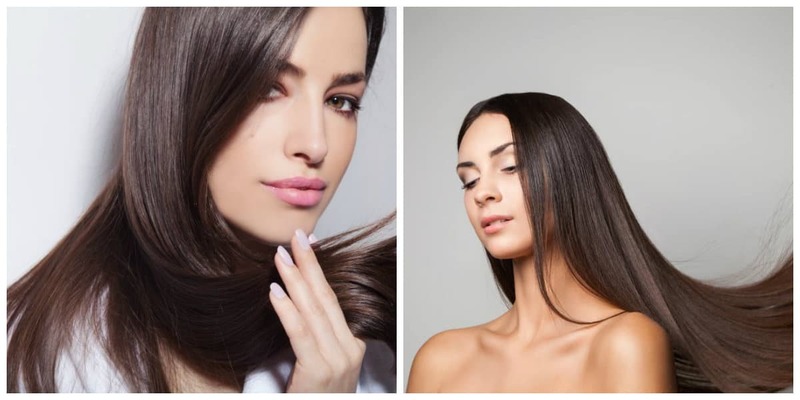 Experts recommend every day to apply special moisturizing serum to hair tips. Revise your daily diet, you should necessarily have fruits, vegetables, protein. But amount of sweet, fatty and spicy is better to reduce. Sleep on satin pillowcase, this material prevents hair from tangling, prevents them from electrifying during your sleep. Also, scalp massage should be your daily habit. 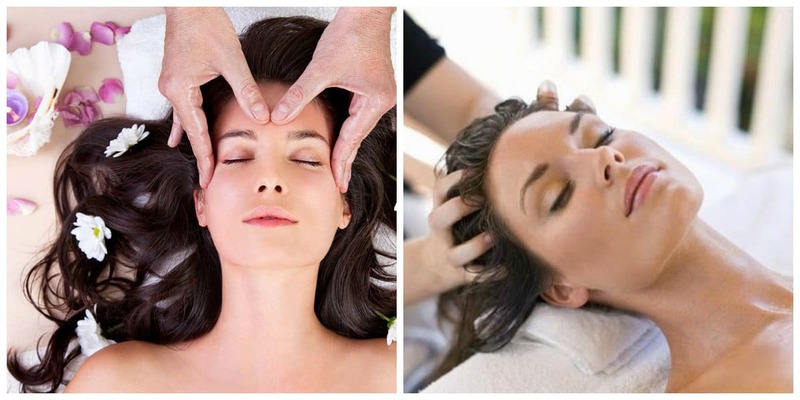 Gently massage skin with fingers’ pads, heat should be poured into your head. Blood that flows to roots of hair fosters their growth. 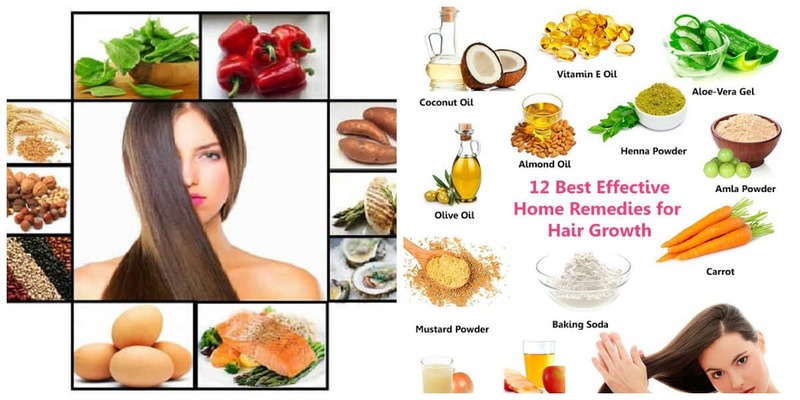 And, of course, to hasten hair growth, make hair masks yourself. Everyone chooses himself, buy mask in store, pharmacy or accomplish it yourself. Experts agree that self-made masks are much more effective, also more useful.